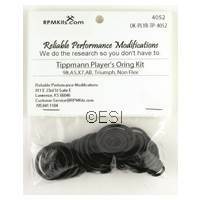 The Tippmann A5 is virtually indestructible. 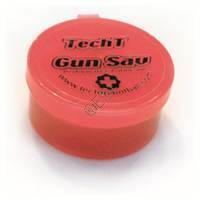 If you do not take care of your prized possesion, then sooner or later it will eventually have issues. 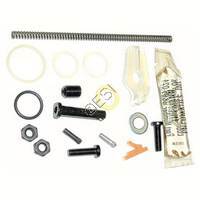 Make sure to make spare parts and parts kits on hand to take care of it. 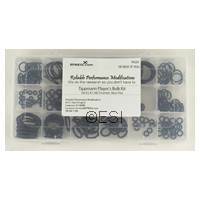 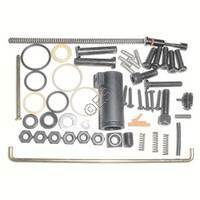 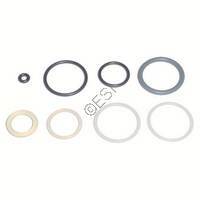 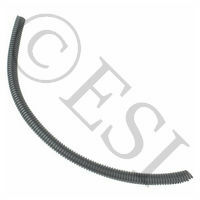 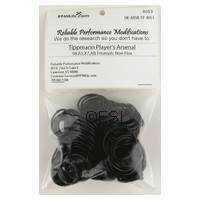 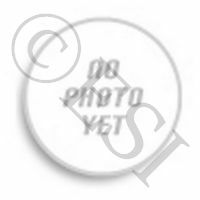 Player Oring Kit for Tippmann Guns Service Oring Kit for Tippmann Guns . 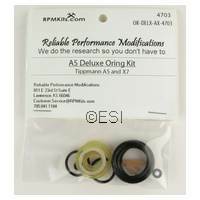 Super slick lubrication. 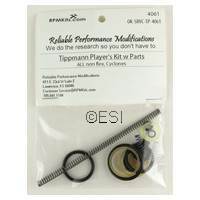 OEM Oring Kit for Tippmann A5 Tippmann Deluxe Parts Kit [A5] Key parts you will end up needing.